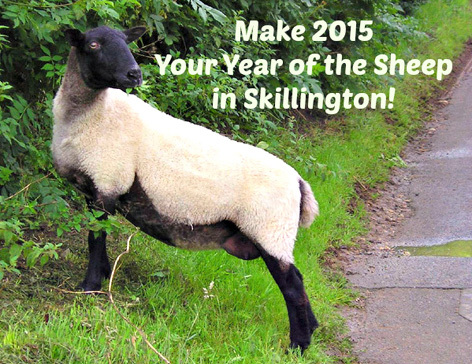 Make 2015 Your Year of the Sheep in Skillington! 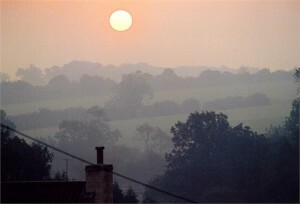 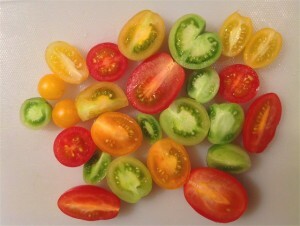 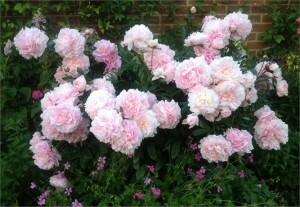 Come for a relaxing homestay in the beautiful English countryside. 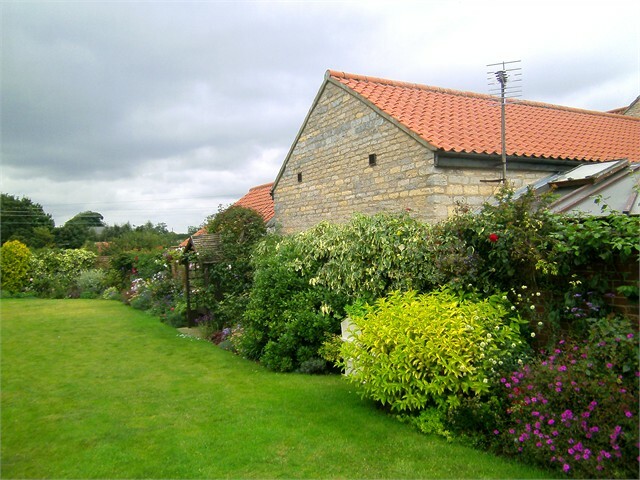 Whether you want to study English or take a popular English cultural homestay course, Skillington is the perfect place for this. Skillington is a pretty stone built village and a peaceful haven where friendly sheep outnumber people! Stay with Patricia and Russ for an unforgettable homestay experience during 2015!